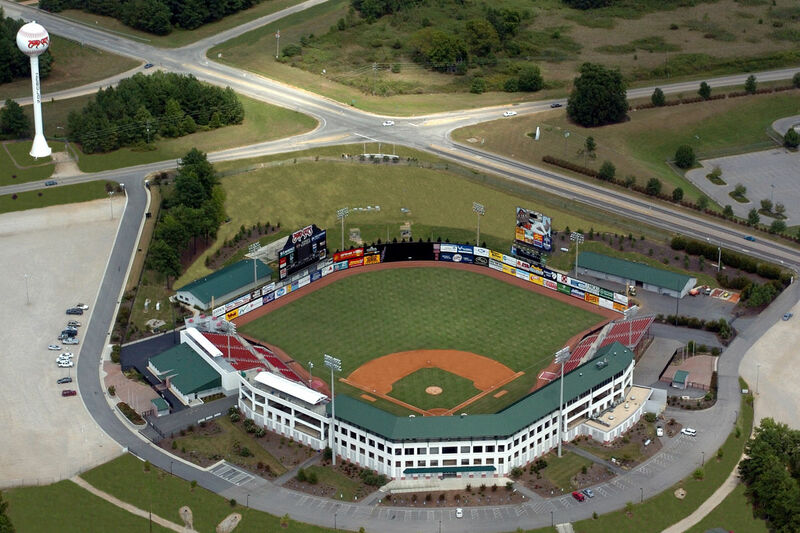 The Carolina Mudcats, the Class-A Advanced Affiliate of the Milwaukee Brewers, will host the 2018 Carolina League All-Star Classic at Five County Stadium in Zebulon, June 19, 2018. The midsummer classic event will feature All-Stars from all ten Carolina League member teams and a slew of the best and brightest young stars in the game. The 2018 All-Star Classic will be the third All-Star event held by the Mudcats at Five County Stadium since the club's arrival in Zebulon in 1991. It will also be the first for the Mudcats in the club's Carolina League era of play.